Prototype Pastime Projects Metal Chassis 6V6/6L6 transmitter on sale. designs of the late 1950’s and 1960’s. Operating on 40 meters. 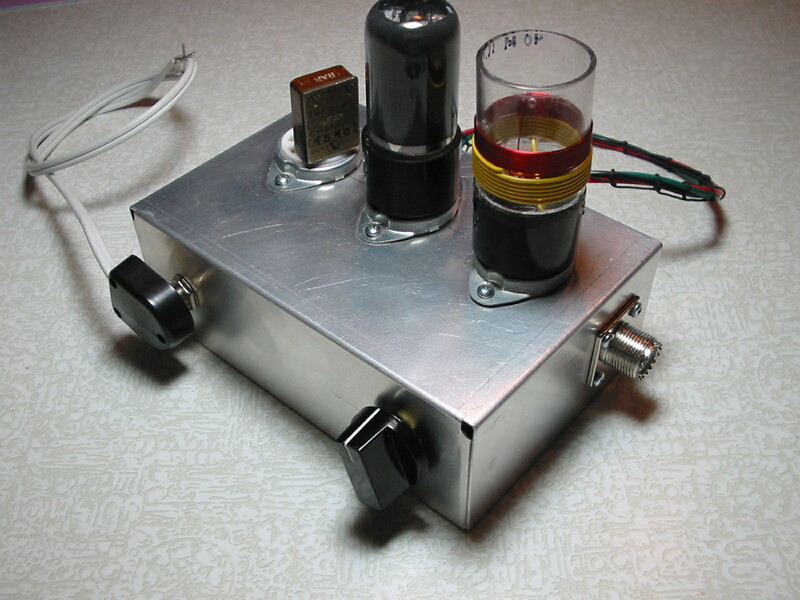 3 to 10 watts of cw output into 50 ohms..
You are currently browsing the R3tr0rad's Blog blog archives for June, 2013.